This summer, Disneyland Paris will bring to life two Disney masterpieces like never before! 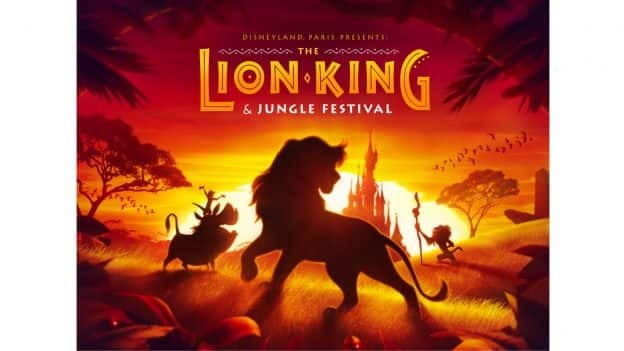 From June 30 to September 22, The Lion King & Jungle Festival will invite guests to experience the rhythms of the African savannah and the Indian jungle with exclusive entertainment and interactive experiences for this all-new, limited-time season. Singers, dancers, acrobats and more will bring to life spectacular scenes from a Disney classic in “The Lion King: Rhythms of the Pride Lands.” During the show, Disney fans of all ages can enjoy renditions of “Circle of Life,” “I Just Can’t Wait to be King,” “Can You Feel the Love Tonight” and the forever iconic “Hakuna Matata,” featuring original choreography and costume design. The show will also be interpreted in French sign language during weekends. 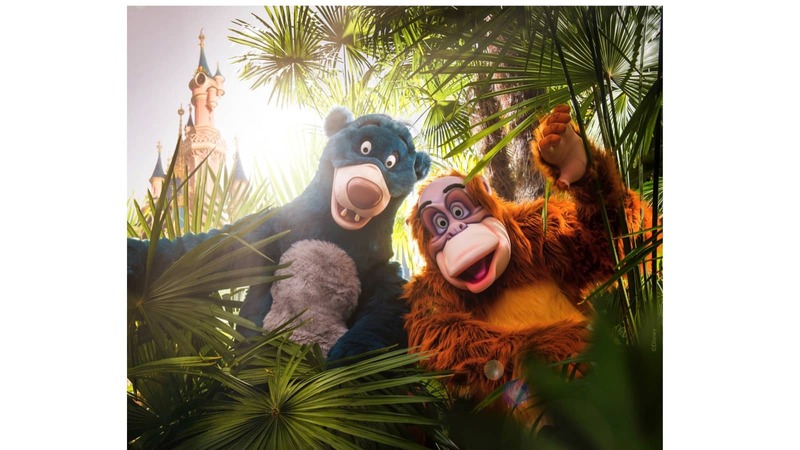 Continuing the celebration, “The Jungle Book Jive” with Baloo, King Louie, Mickey Mouse and friends will invite guests on a trip through the Indian jungle full of discoveries. The show will proceed from every side of Disneyland Park, culminating in Disney classic songs such as “The Bare Necessities” and “I Wan’na Be Like You” for a swinging good time! To top off a great visit, new merchandise dedicated to “The Lion King: Rhythms of the Pride Lands” will be on sale at the park, as well as fashion and lifestyle merchandise dedicated to The Lion King and Simba. 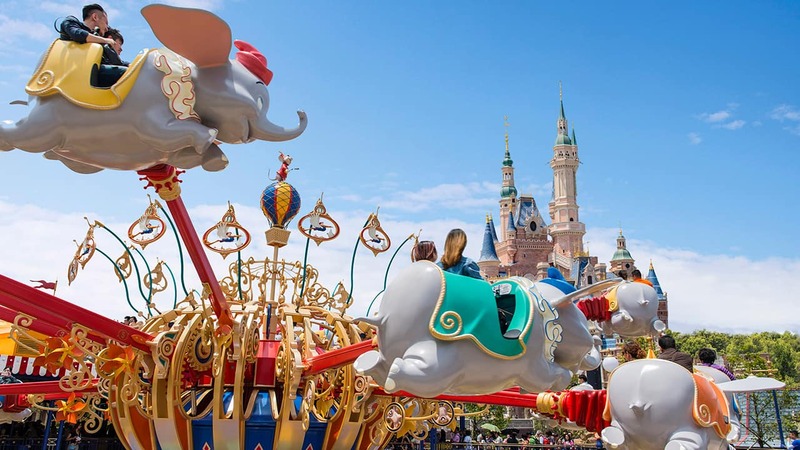 It’s all happening at Disneyland Paris starting June 30!